Yellowstone National Park. 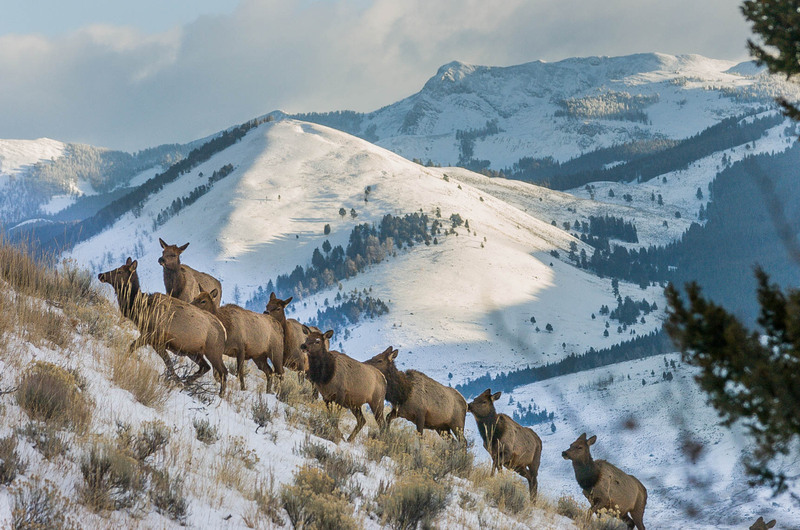 Elk on ridge. Beaver Ponds Loop.